Calling all Historic Building Buffs! 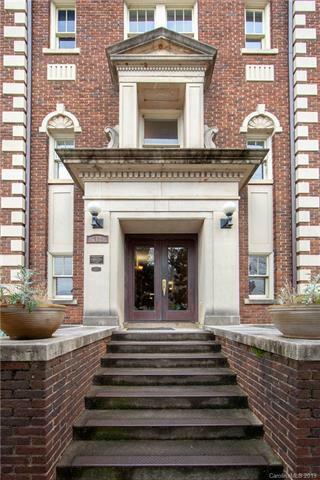 Absolutely Charming Condo located in the Historic Rutzler building. 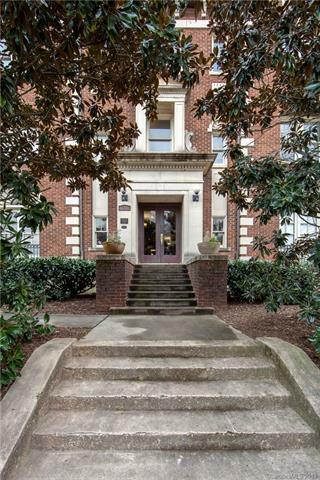 Built in 1920 and fully restored in 2006 (winner of the 2006 Preservation Award by the Charlotte Historic Commission), The Rutzler features high Renaissance Architecture, steel frame construction with twenty four inch thick masonry walls and original finishes such as restored three-over-one windows, crystal door hardware, tile floors, hardwood floors and cast iron tubs. With east/west views, Natural Light fills the home throughout the day. 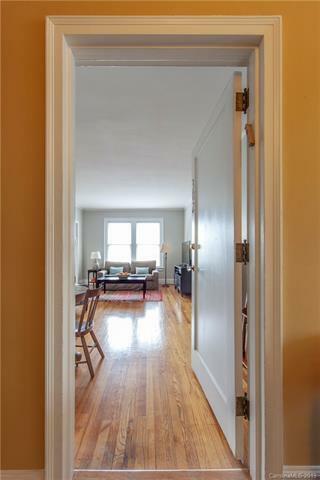 Stroll to everything Midwood and Elizabeth has to offer. Central Coffee pretty much serves as a personal coffee shop with its proximity to The Rutzler. 2018 HVAC for peace of mind! Additional space in the basement for storage overflow. 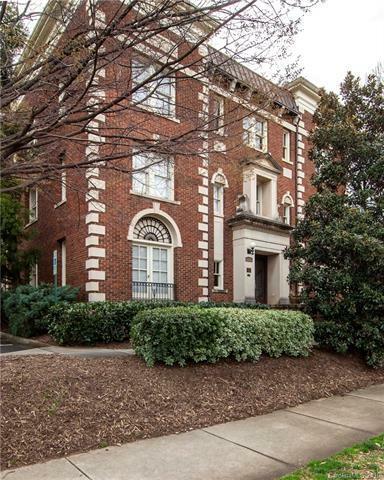 Condos in The Rutzler don't come onto market often and when they do, they don't last long.